This year we saw a massive announcement from Samsung with 9 brand New devices all from the Samsung Unpacked event which took place on 20th of February. There was a massive amount of information to go through but i will go through it to best summarise the event. The event took place in San Francisco and live streamed through YouTube. This was the first new Samsung Device to be announced at the Event. 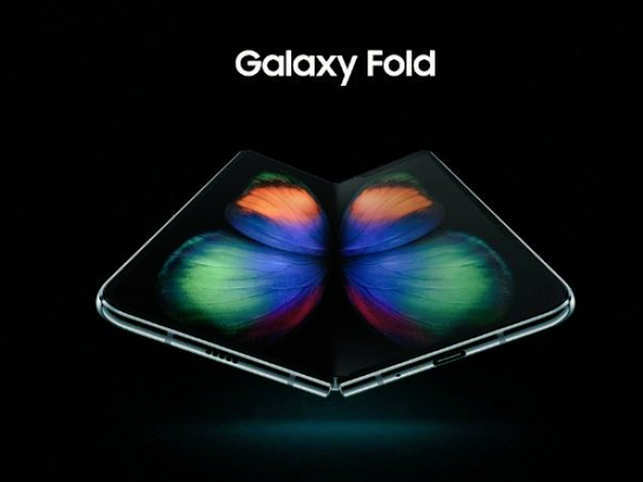 Samsung said this will be the first of it's kind in the market. which will create a brand new Smartphone Category. Triple Rear cameras which are a 16MP ultra wide camera , 12 MP Wide-Angle Camera Dual Pixel Auto focus Optical Imaging Stabilisation And a 12 MP Telephoto Camera with 2X Optical Zoom. After the Galaxy fold was announced we swiftly move on to the announcement of these 4 Samsung S10 phones. Each phone will varies in specs but everything else will be the same. The Samsung S10 5G is basically the S10 but it has No Expandable Memory and also it's the only phone in the S10 range that will support 5G. They didn't announce a release date or a price for it. The ear buds are basically samsung's version of the Apple AirPods but will have 2 microphones 1 inner and one outside. It also has Bixby support. What's your thoughts on this announcement? tell us in the comments below!